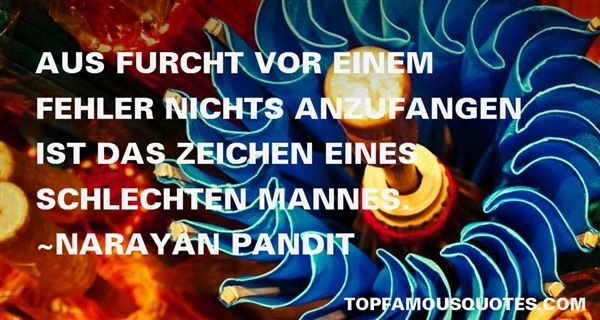 Reading and share top 2 Narayan Pandit famous quotes and sayings. 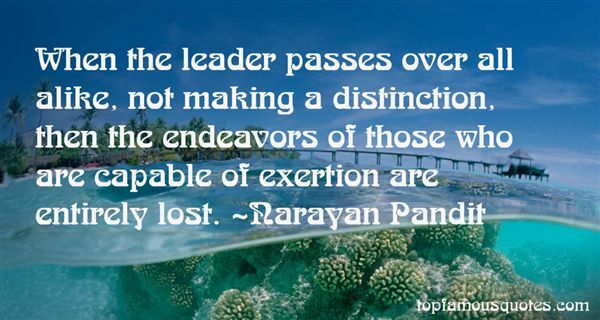 Browse top 2 most favorite famous quotes and sayings by Narayan Pandit. How do you lose a word? Does it vanish into your memory, like an old toy in a cupboard, and lie hidden in the cobwebs and dust, waiting to be cleaned out or rediscovered?"